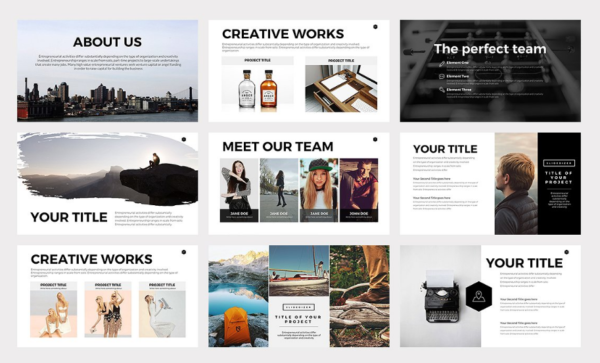 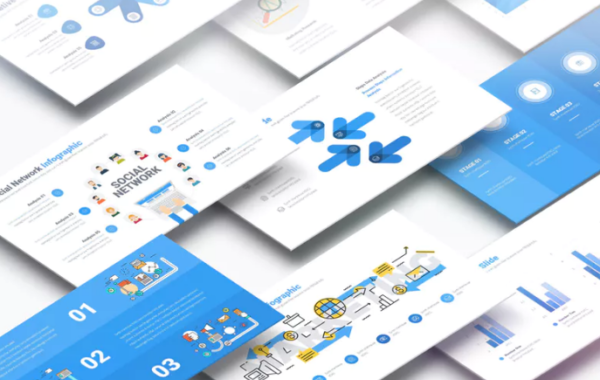 Download free Powerpoint template for your presentation, this collections is useful and simply your work in preparing your presentation for client or teaching at school. 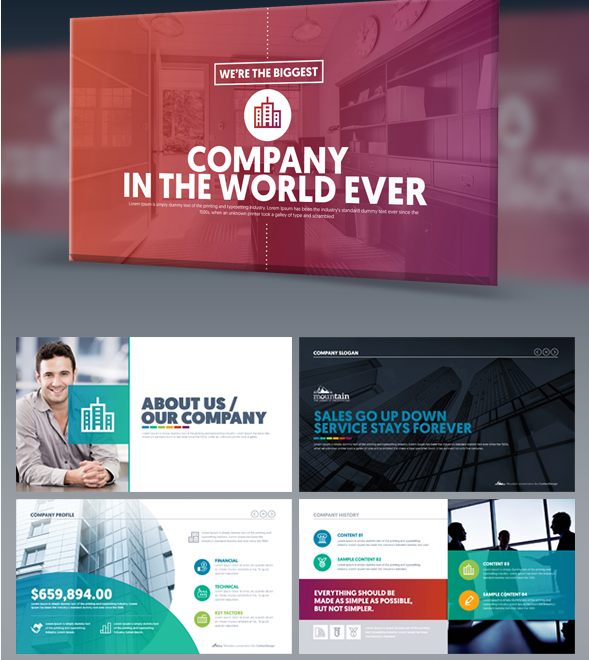 All of this templates is available in PPT format, so you can edit it on the Microsoft PowerPoint software to fit your need. 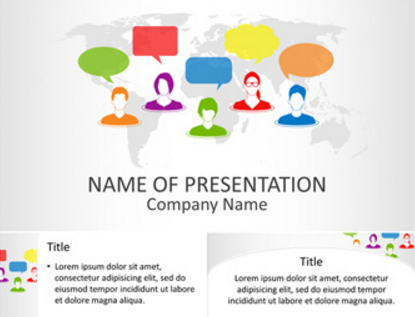 Update: Celestial, Ocean & Social Networking PowerPoint Template. 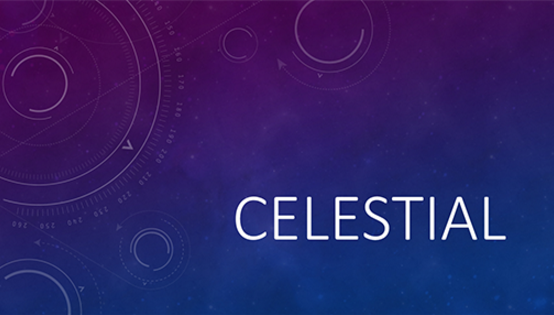 Celestial is a 16:9 free powerpoint templates for business, education, science or astronomy presentation, come with abstract background combines a two-tone purple and blue nebula texture. 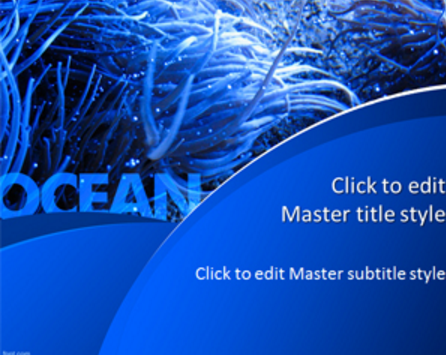 Ocean PPT Template is perfect for ecology and nature presentation, this templates are compatible with MS PowerPoint 2003, 2007, 2010 and 2013. 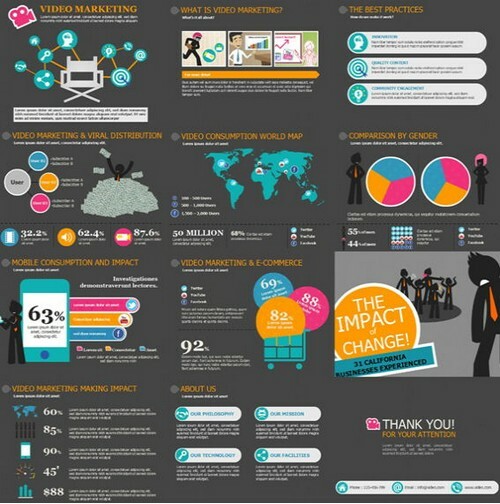 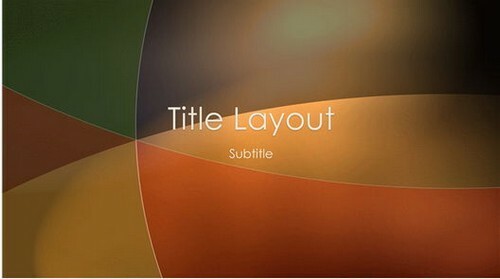 Mountain presentation for PowerPoint is versatile and creative business presentation slides that will deliver dynamic and make your presentation interesting and unique. 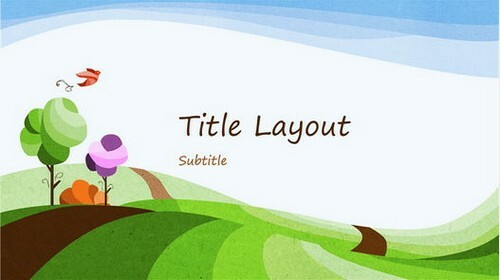 This free template with vibrant color human vector shape and speech bubbles on a light grey world map background. 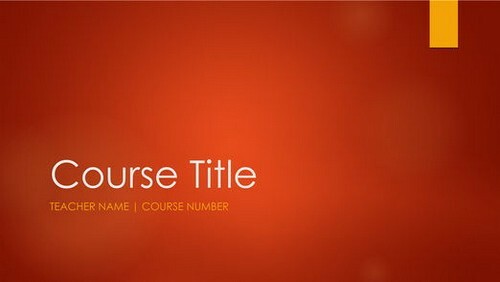 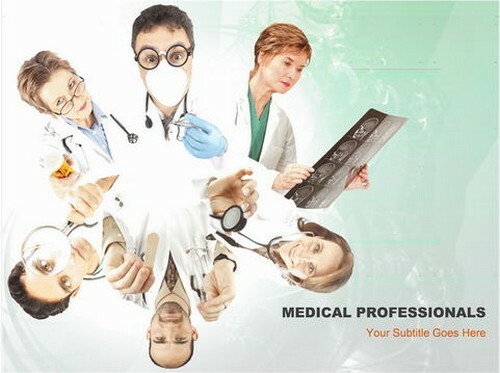 This powerpoint theme are perfect for social connections, networking, communication, Internet presentation, etc. 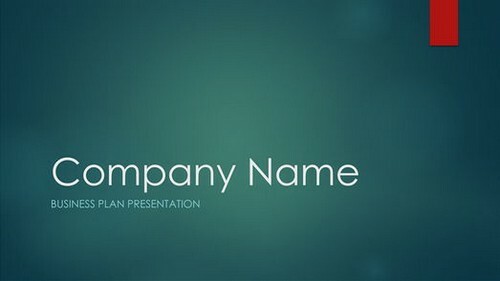 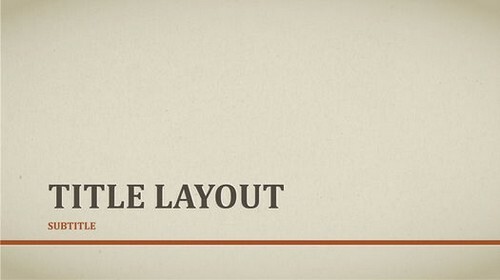 Phoenix Minimal PowerPoint Template has a very clean, formal look that is perfect for your next big presentation. 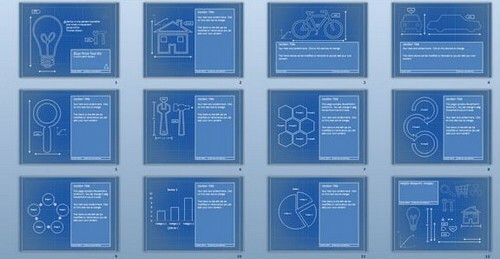 Believe is simple powerPoint presentation with 200+ unique slides and it has a lot of features. 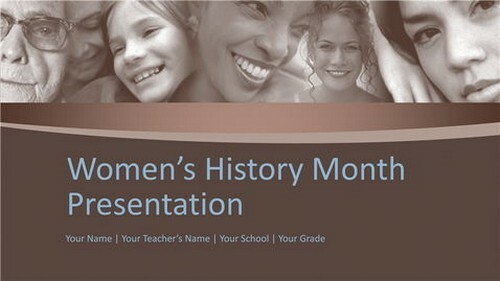 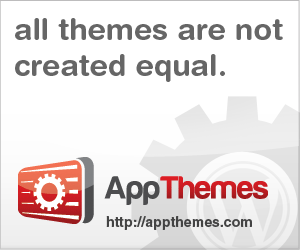 You can use it for any presentation topic.